Fresh flowers are my absolute favorite and I really try to have them around my apartment as often as I can. My husband had flowers delivered to me on Saturday for Mother's Day and the arrangement of multicolored roses was beautiful! 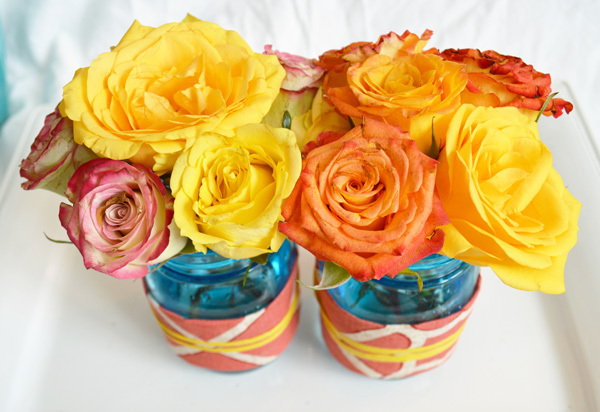 I left the bouquet in a large vase for a couple days and then decided to cut the roses down and arrange them in mason jars - my favorite way to display flowers. Ball recently came out with the limited edition Ball Heritage Collection Pint Jars to commemorate the 100th Anniversary of the Ball brother's "Perfect Mason" jar. 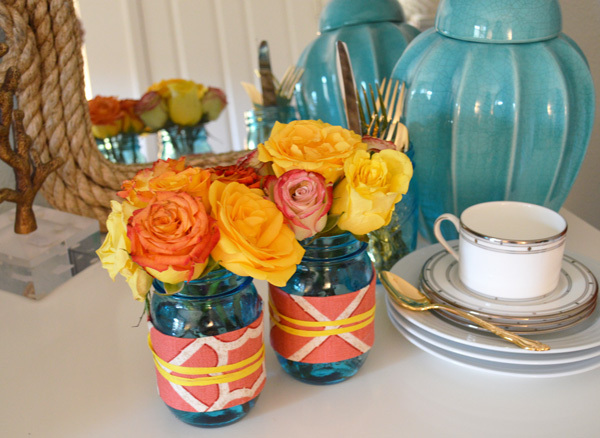 I received a case of the gorgeous vintage-inspired blue jars and was asked to do something fun and creative with them. I have a ton of fabric scraps and samples in my design library that I can't bring myself to get rid of and decided this was the perfect opportunity to put them to use! 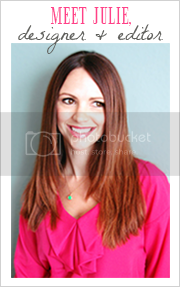 The project was very simple and didn't take much time at all. 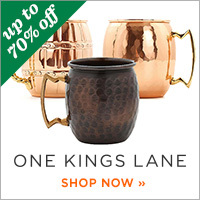 It's great for one arrangement or 20, depending on the size of your event. 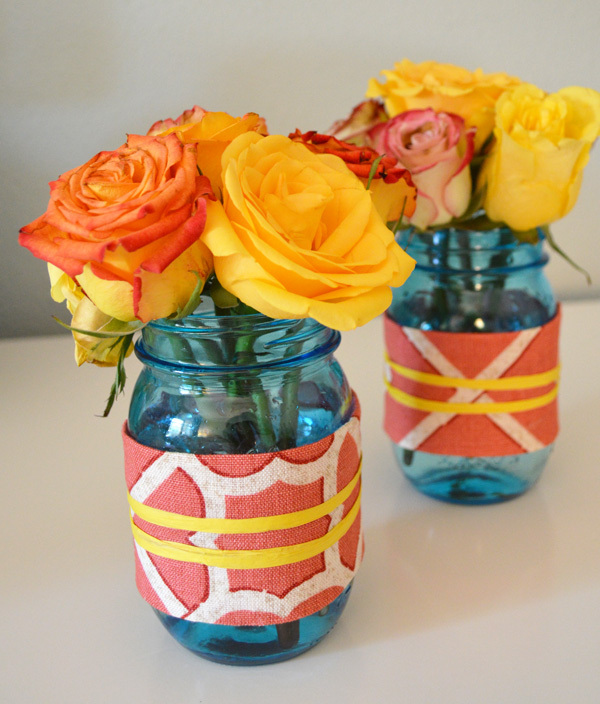 Read on for step-by-step instructions on how to create your very own fabric wrapped jars. And if you're interested in purchasing a set of these lovely limited edition blue jars, be sure to do so before they're gone forever! 6. Finished wrapped jar - now we just need to add the flowers! 7. 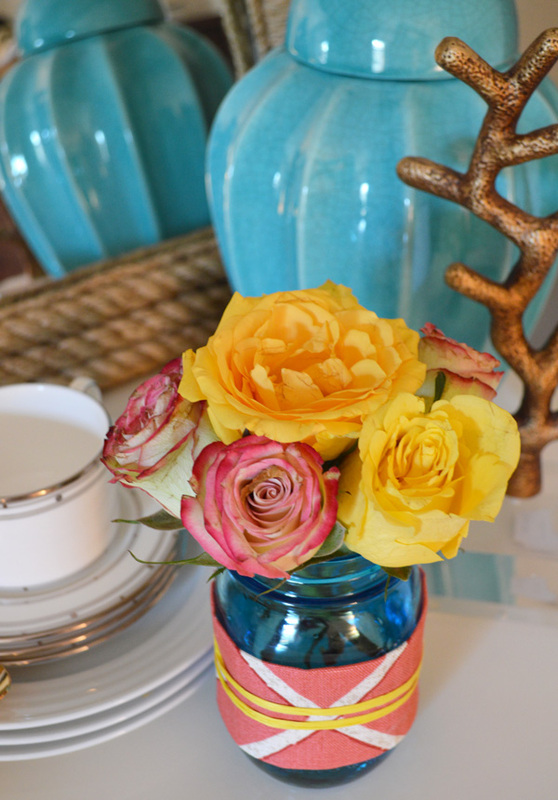 I love using roses for small arrangements like this one. They look so beautiful when bunched together! I measured the stems to the height of the jar, leaving a little room to trim them down if needed. You don't want to cut them too short right away, or you won't be left with much to work with. Voila! 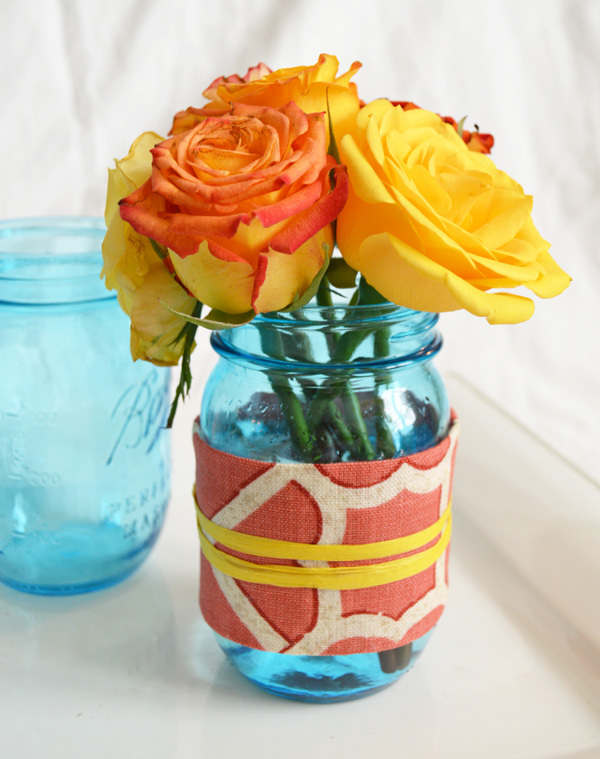 A simple, affordable and stylish way to dress up a mason jar or vase. These are so cute! 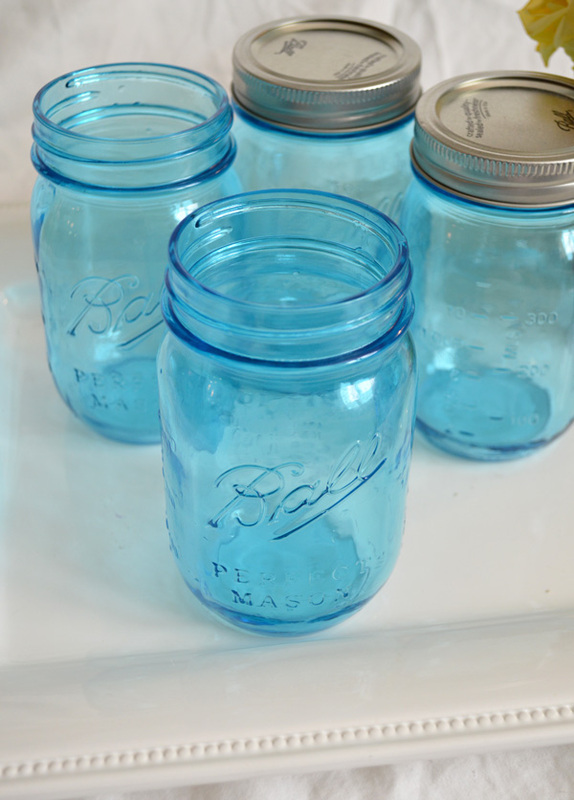 And I love that you used the new blue mason jars! Adorable and love the colors!